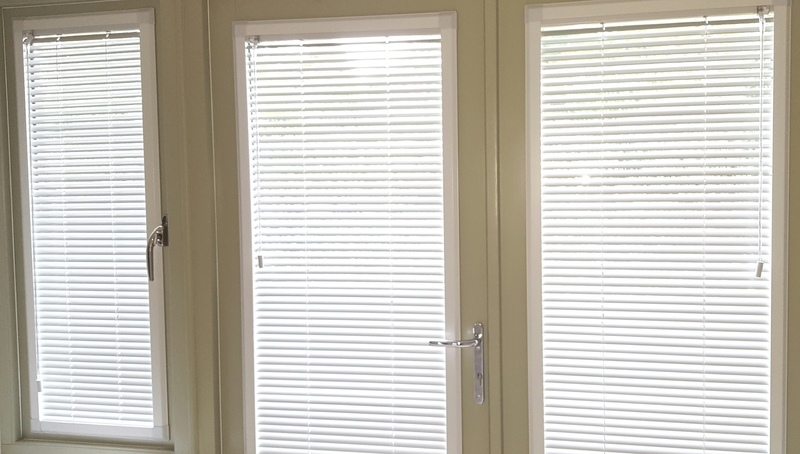 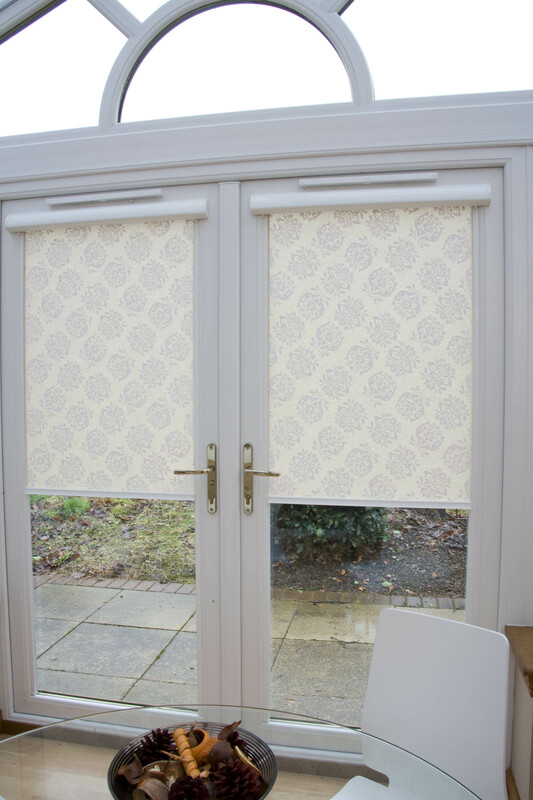 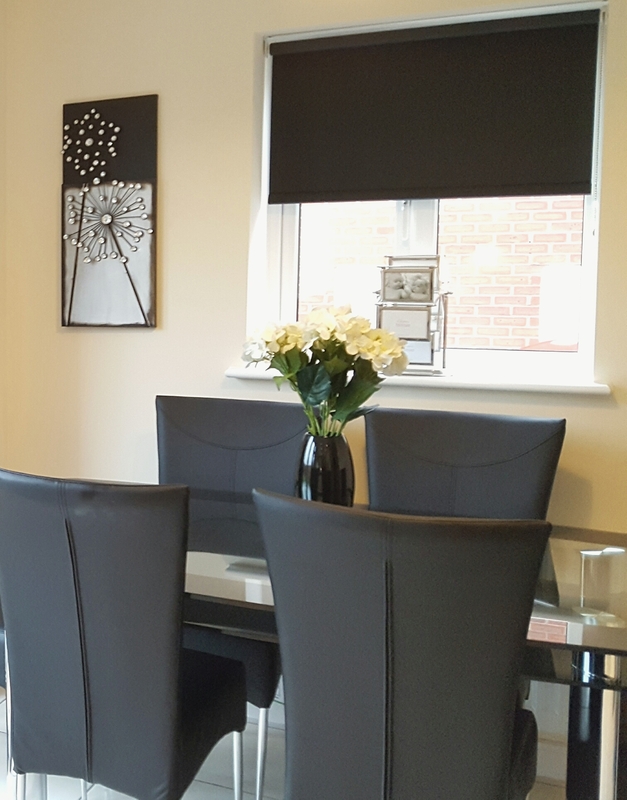 INTU® Roller is a versatile and easy-to-install blind system designed to fully integrate with most window systems, including conservatories, tilt and turn windows and glazed doors. 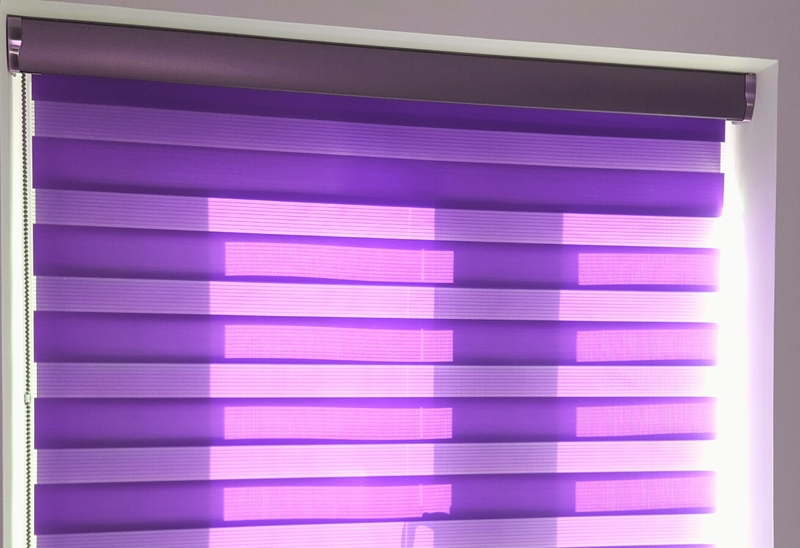 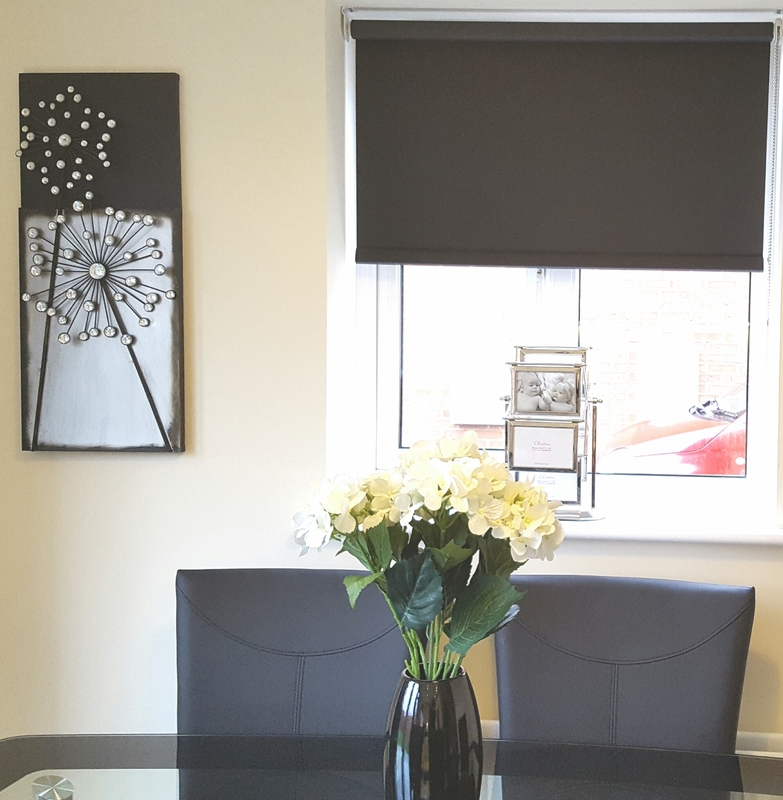 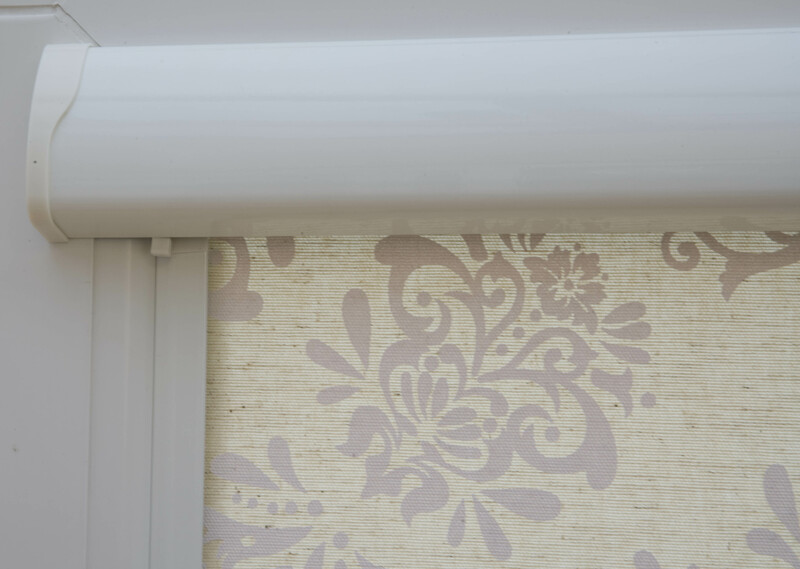 The unique design of the INTU® Roller low profile fascia gives a sleek, modern appearance, taking the popular roller blind to a new level. 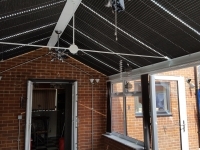 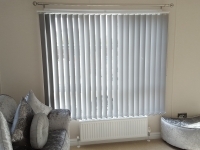 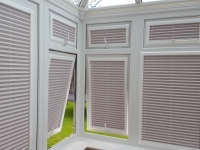 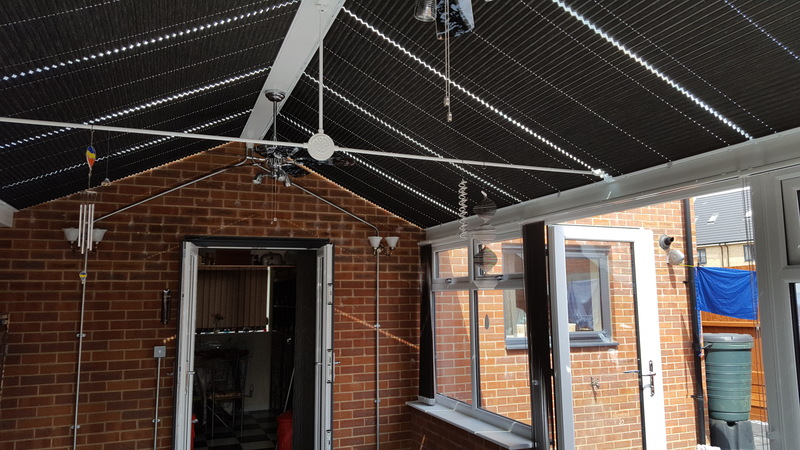 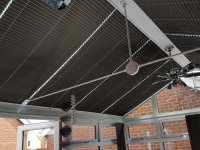 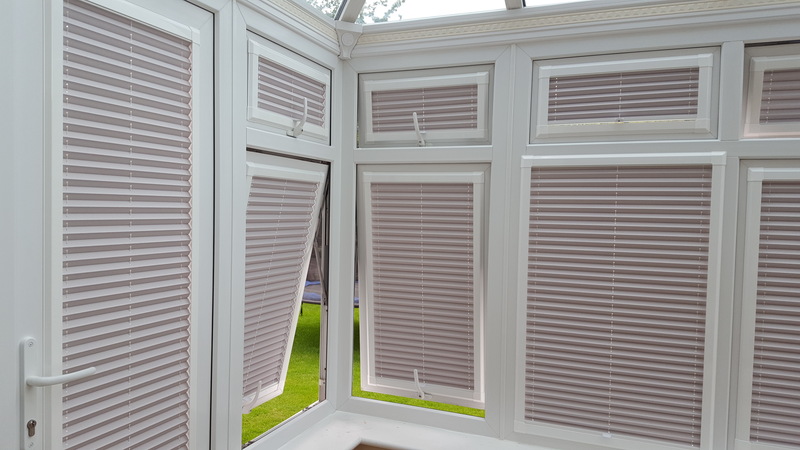 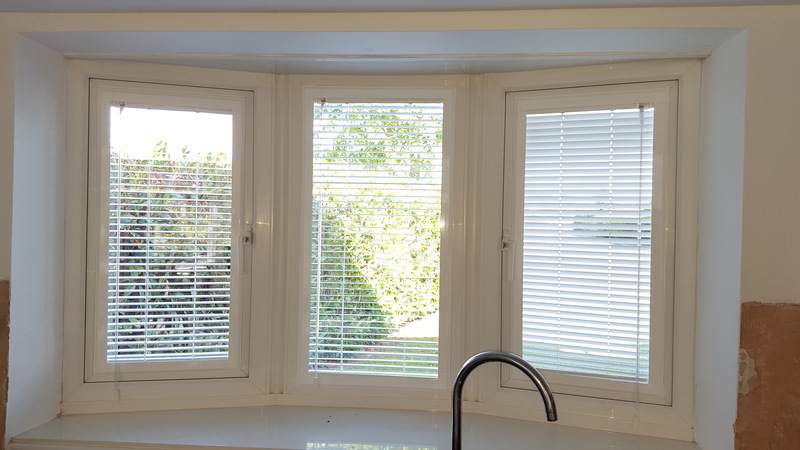 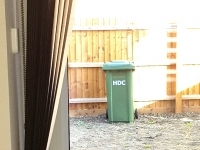 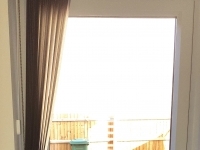 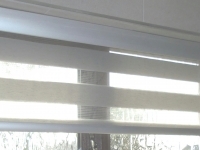 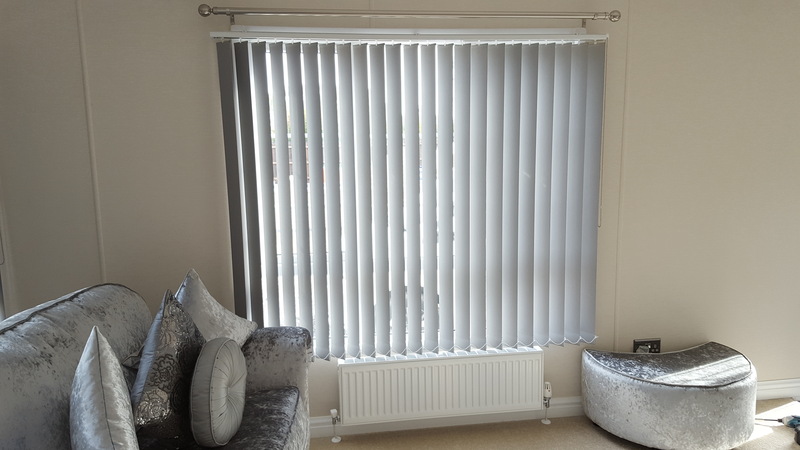 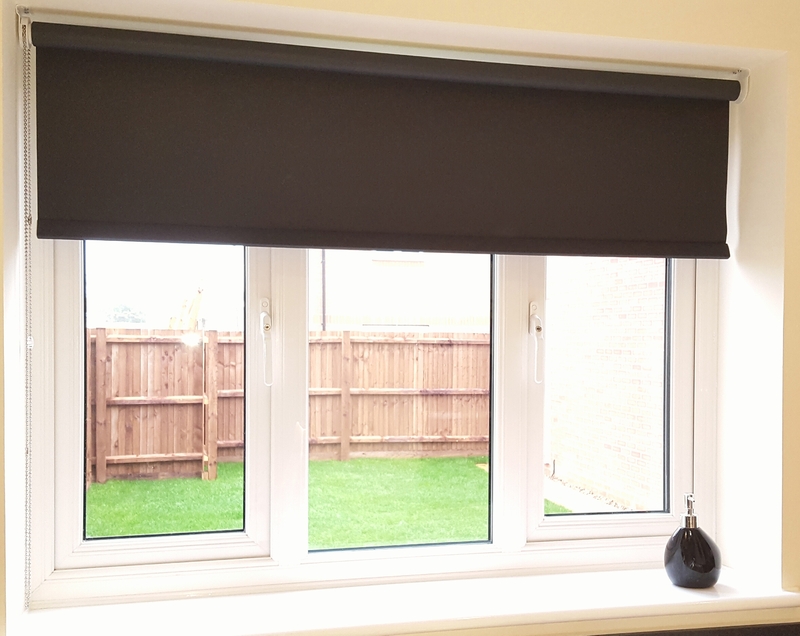 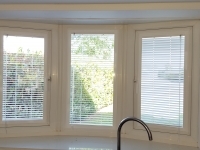 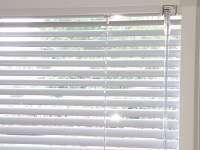 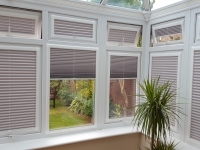 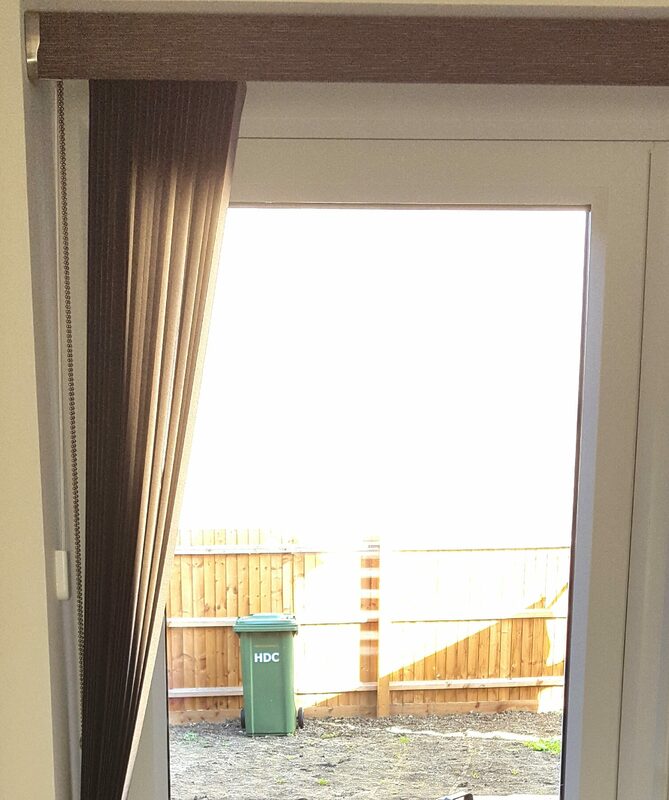 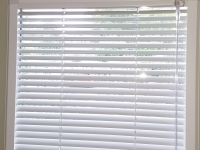 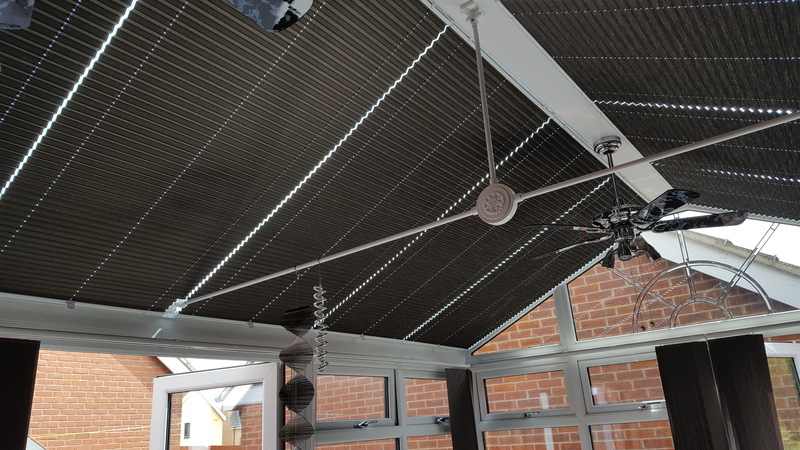 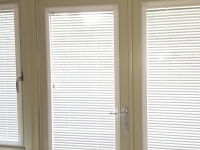 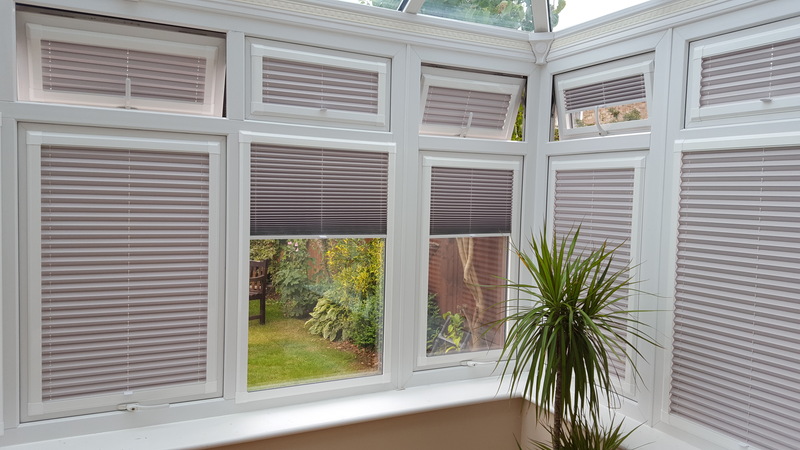 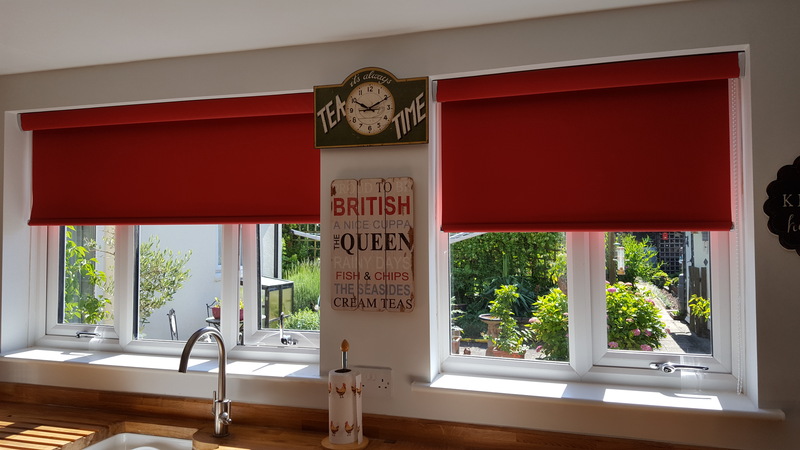 The streamlined bottom bar gives perfect control, easily locking into position at any point and can be operated by simply tilting and raising or lowering the blind as required. 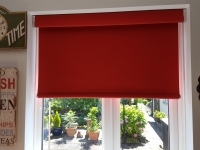 INTU® Roller also provides outstanding energy efficiency and room darkening options with blackout, solar reflective and fire retardant fabrics. 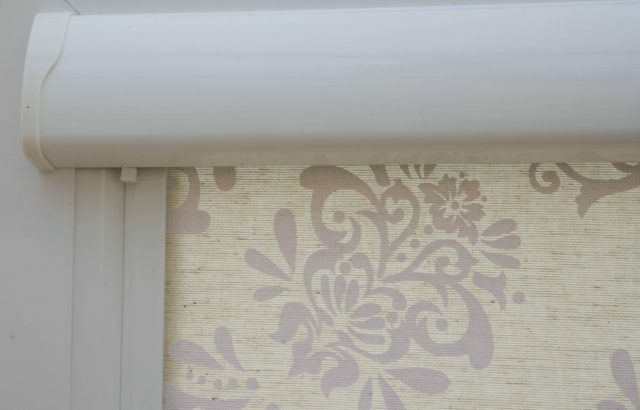 The INTU® Roller is also particularly ‘child safe’ eliminating all hanging cord loops or chain. 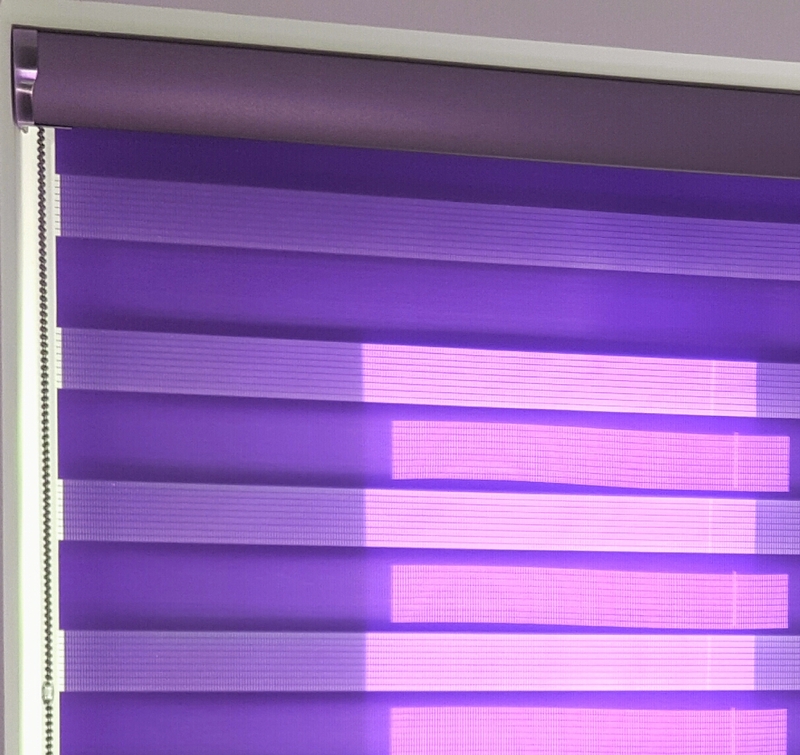 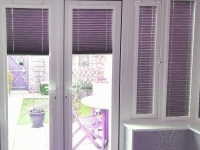 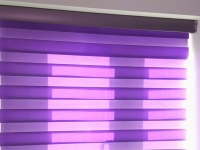 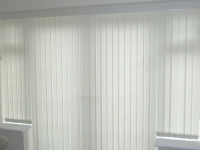 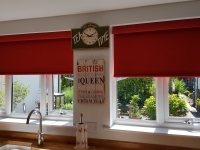 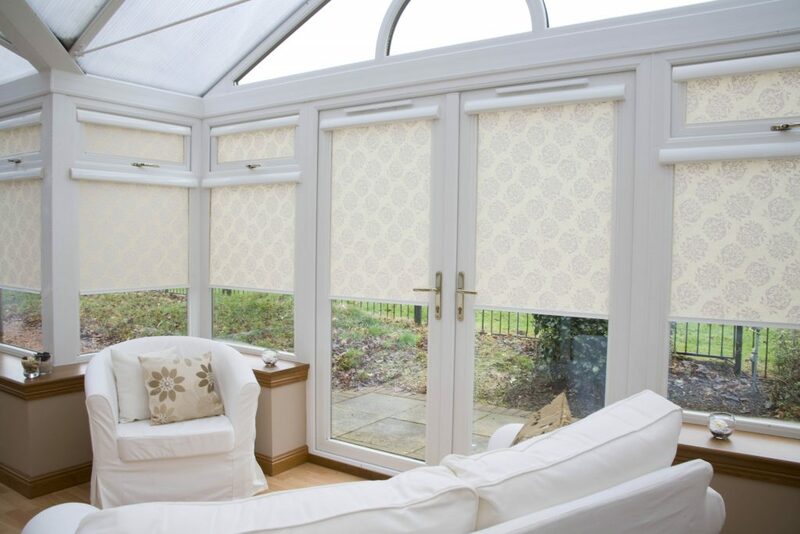 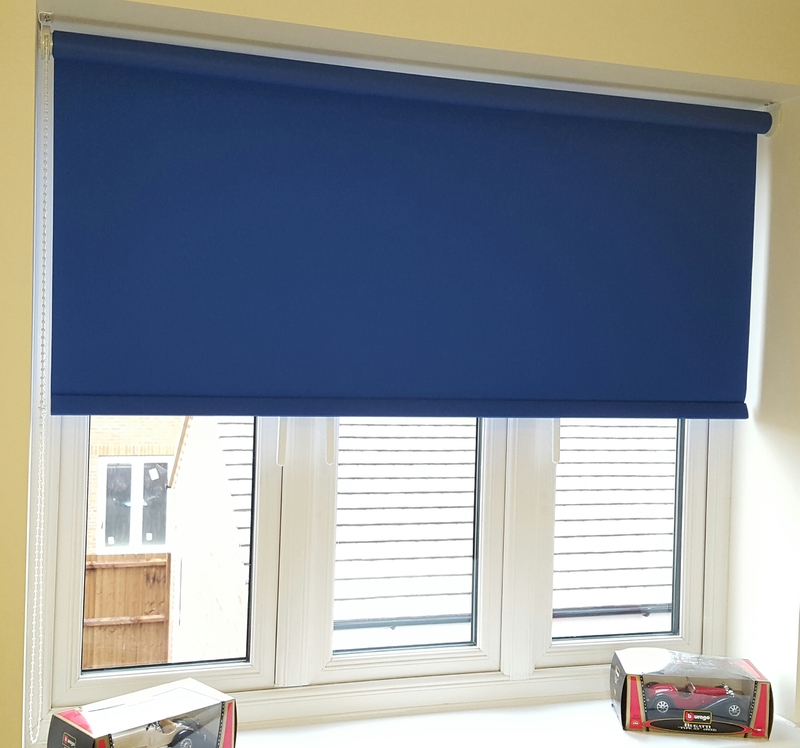 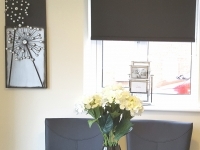 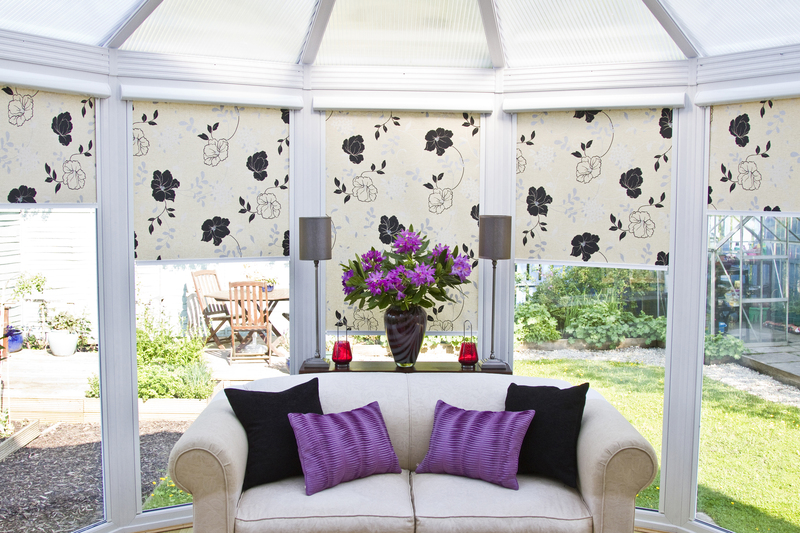 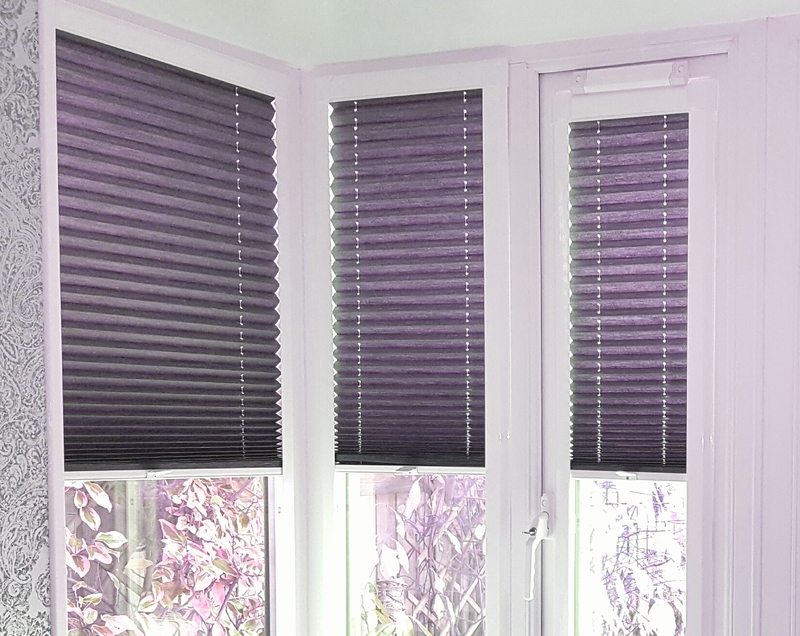 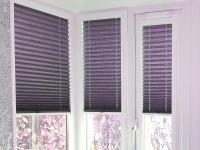 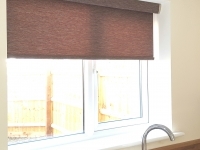 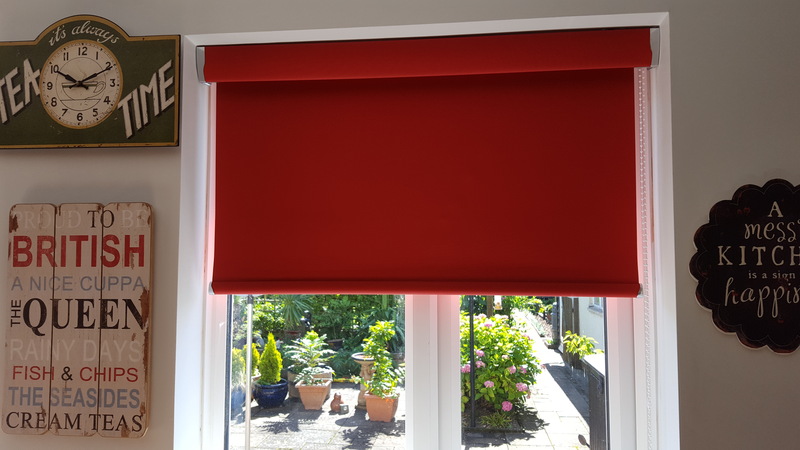 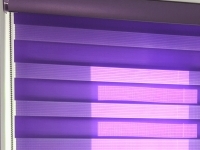 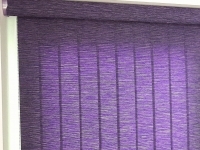 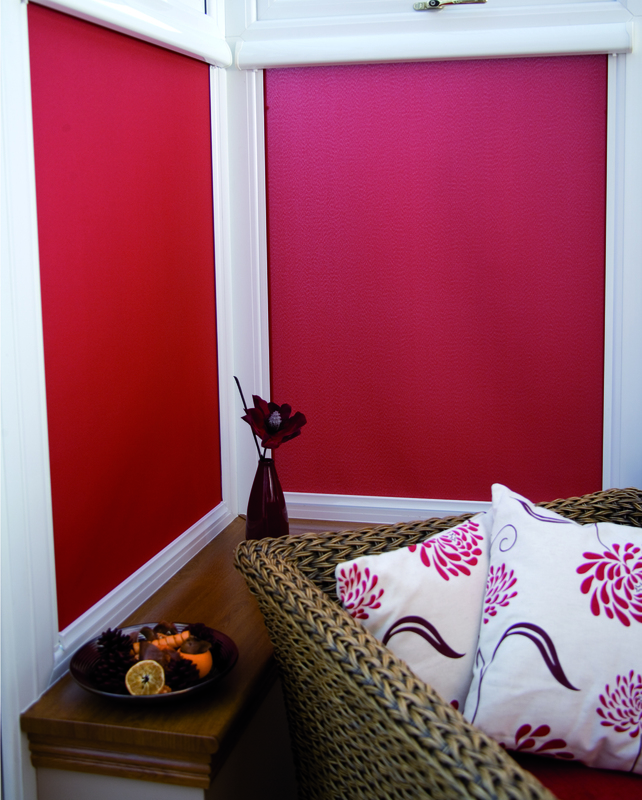 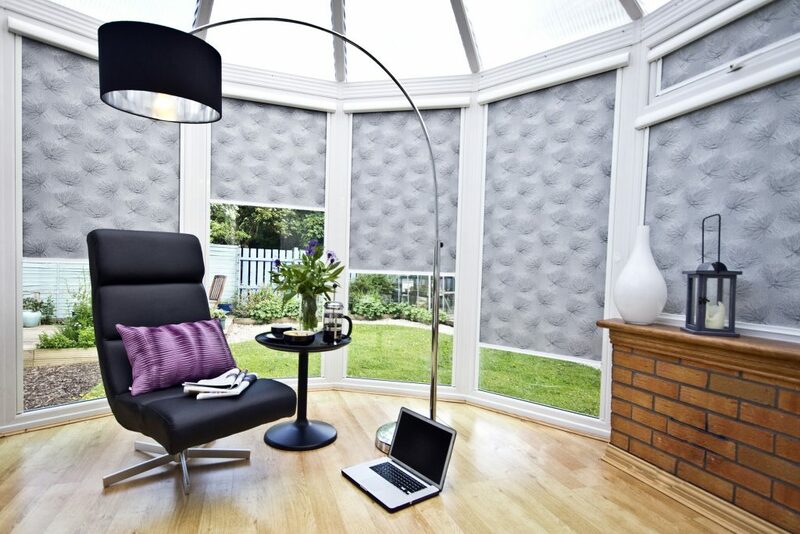 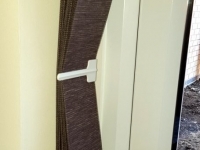 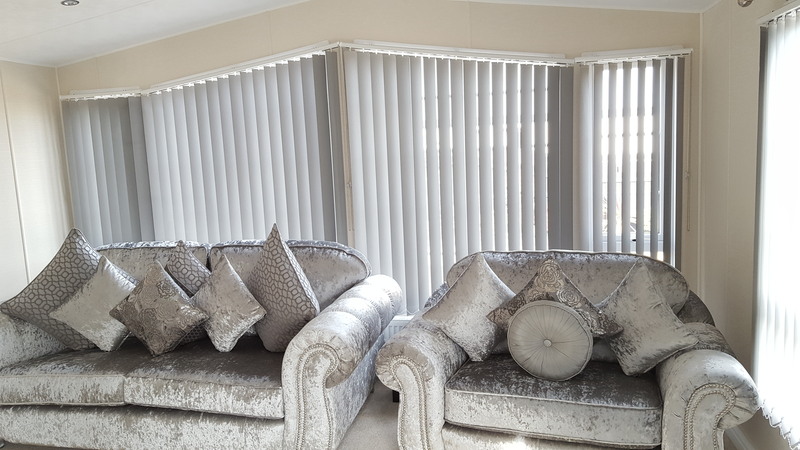 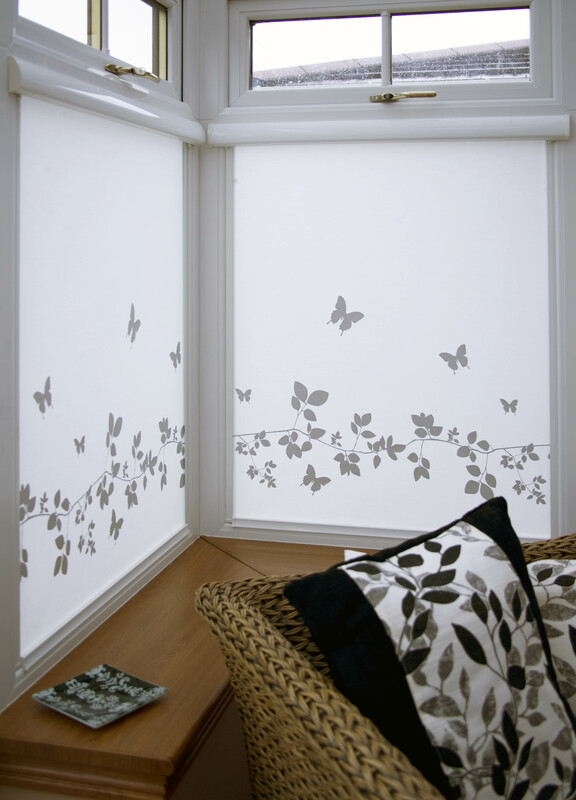 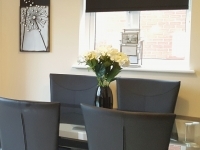 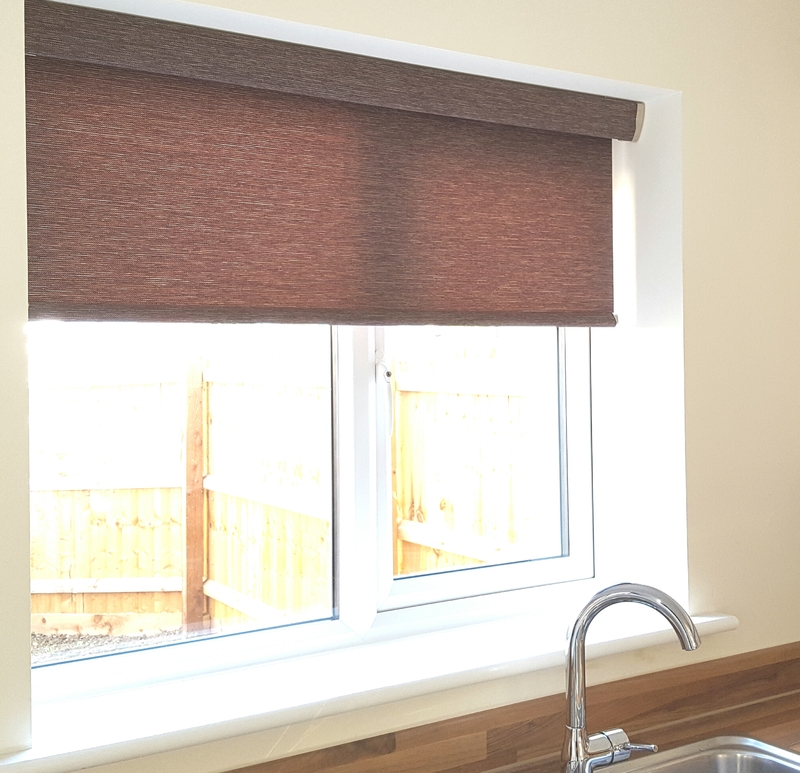 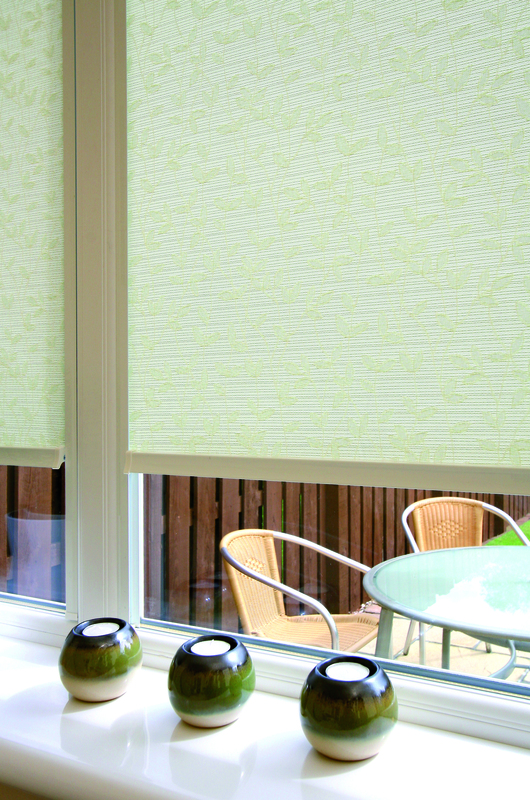 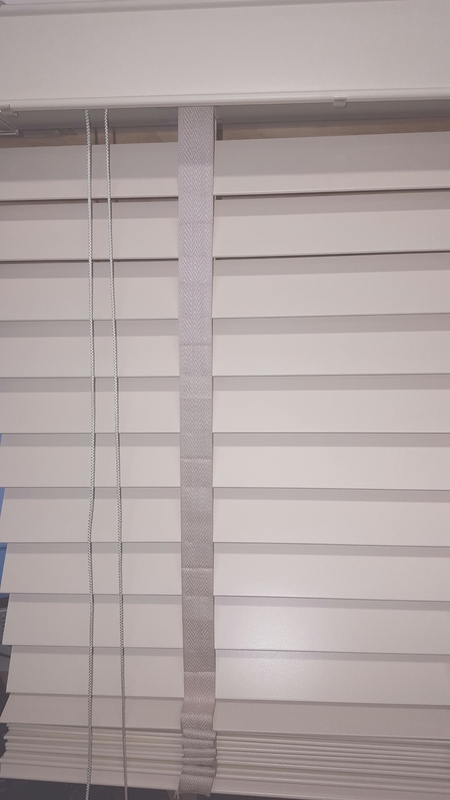 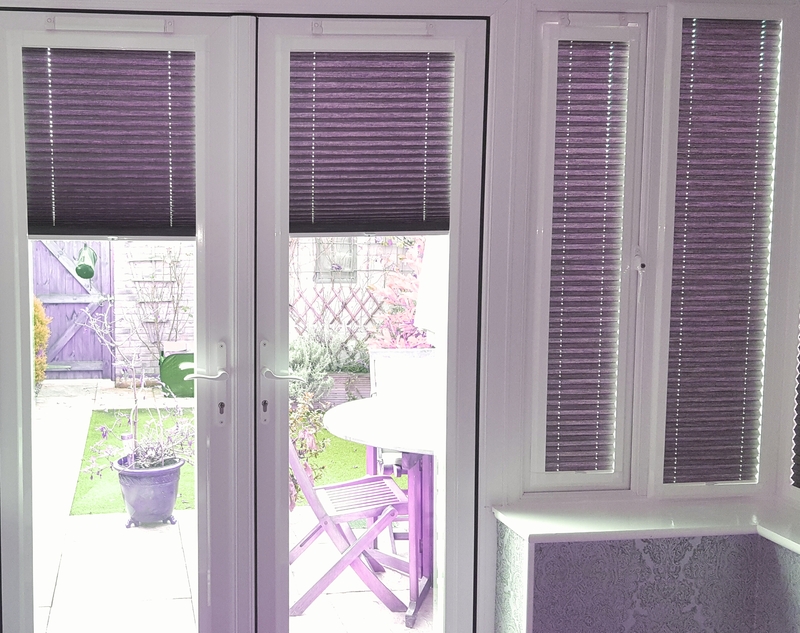 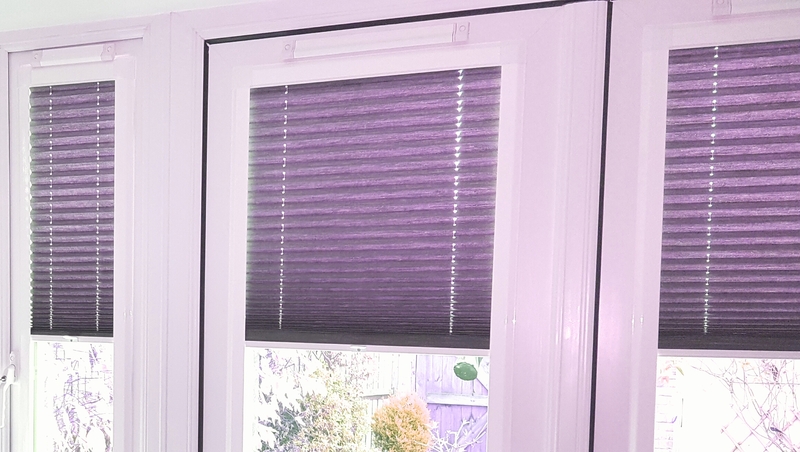 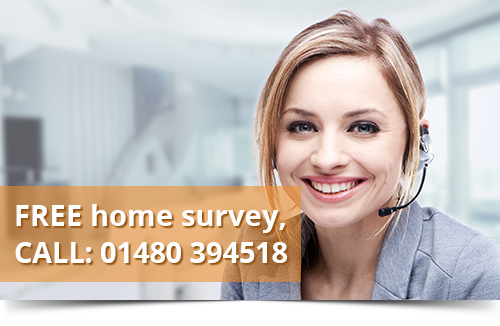 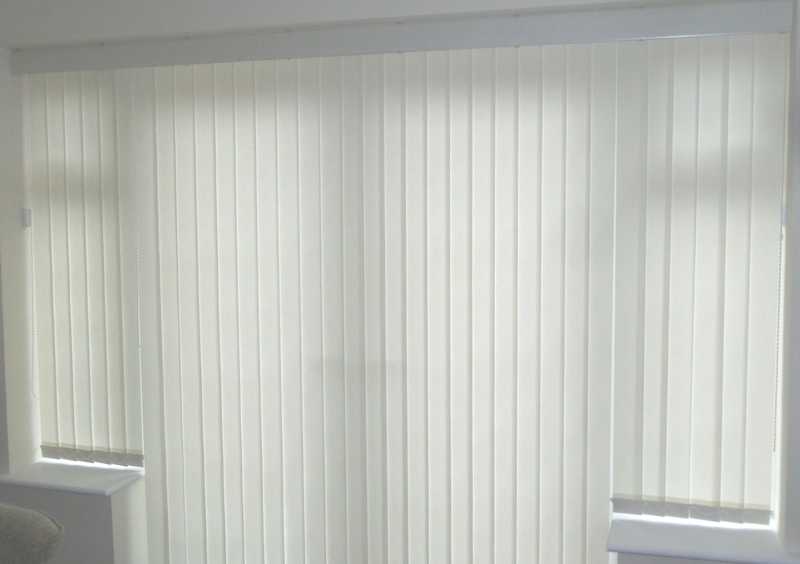 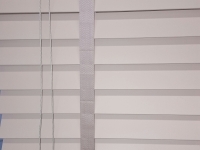 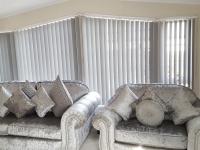 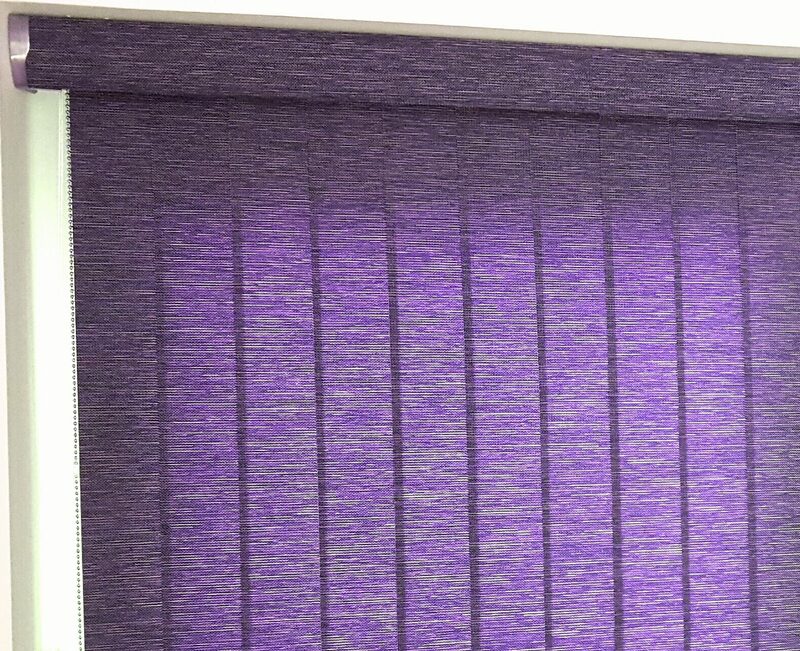 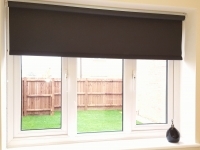 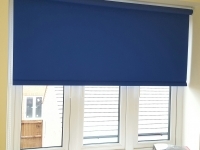 VIEW FABRIC COLOUR RANGE BY CLICKING THE LINK ON THE LEFT: ECLIPSE RANGE ONLY FOR THIS TYPE OF BLIND. 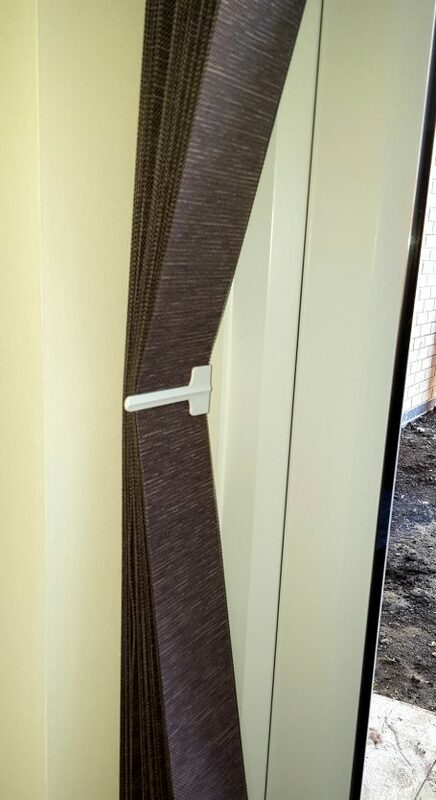 Easily locking into position at any point and can be operated by simply tilting the bottom bar. 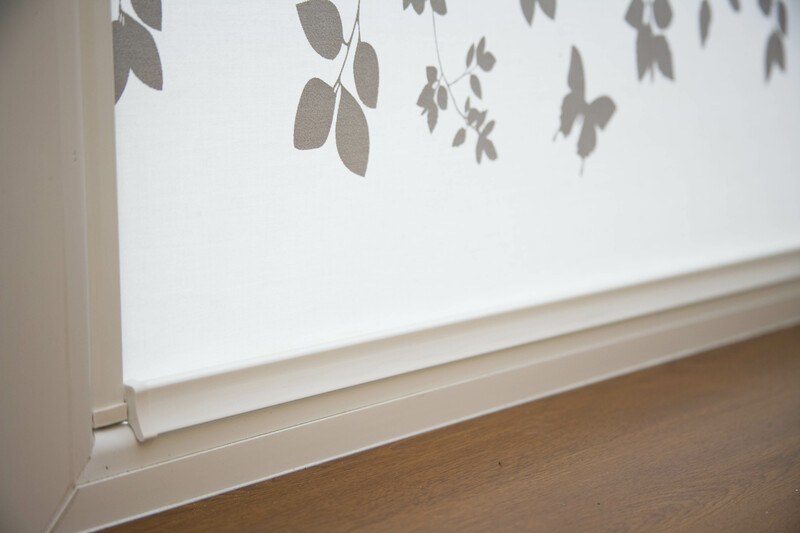 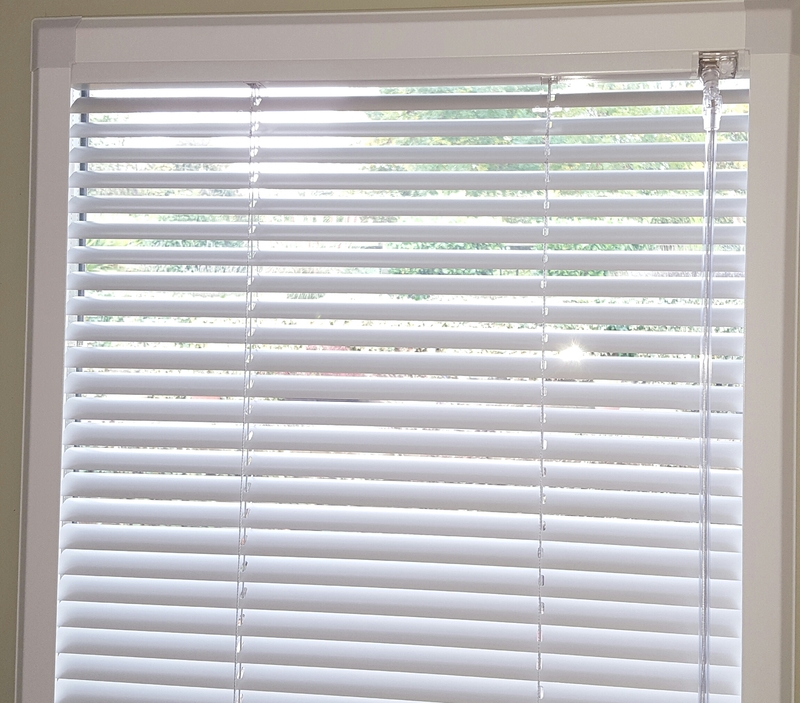 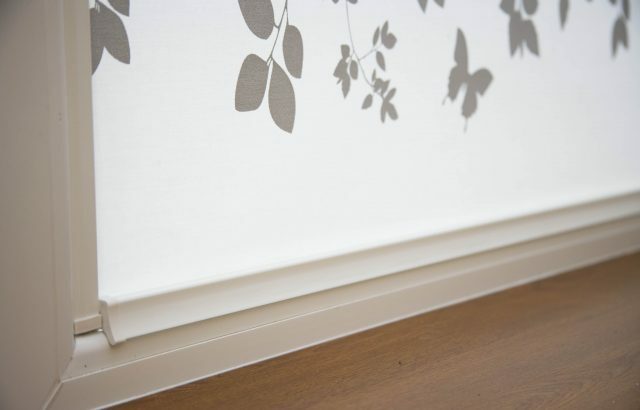 The simple “Tilt and Raise” control makes INTU® Roller a smooth addition to your window. 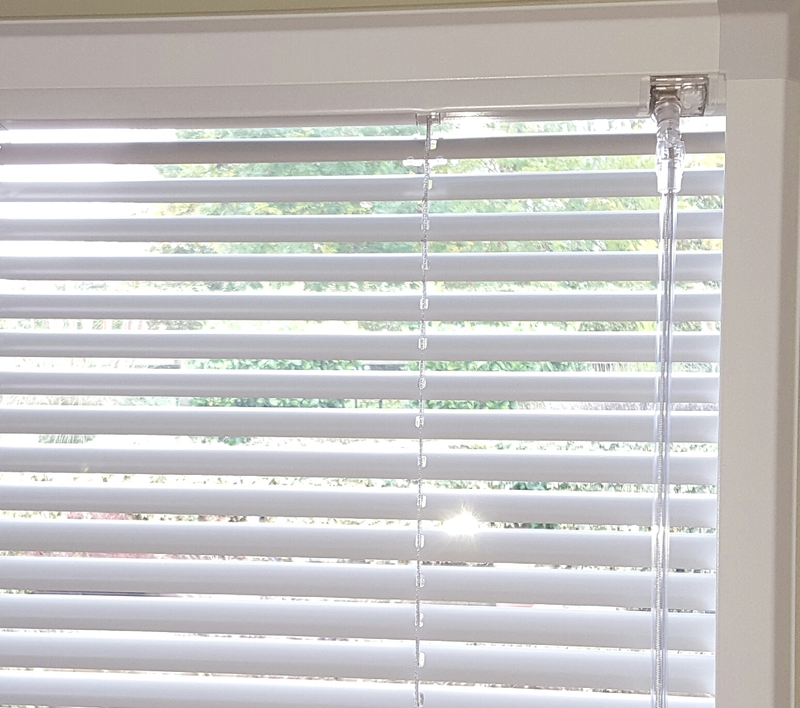 Designed with child safety in mind, INTU® Roller eliminates the need for cords, loops and chains. 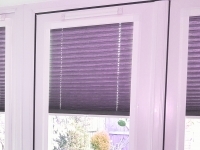 Beading profile may vary depending on the window bead and type of blind chosen as listed.